We all have our own specific breeds that we are drawn to—the ones that we really like and always dream of owning. Sometimes, that coincides with what we want to do with a horse, and other times it does not, so we need to take this into consideration while looking for a horse. There are too many breeds for me to go over every single one of them, but I will touch on some of the more common ones. A good horse is never a bad breed. Thoroughbreds come to mind since they have recently had a resurgence in popularity. Thoroughbreds are easily available at low prices which make them attractive to many people. Unfortunately, many of these people do not have the skills to retrain them. An older thoroughbred that has already been retrained and had experience in your chosen discipline can be a great first horse. 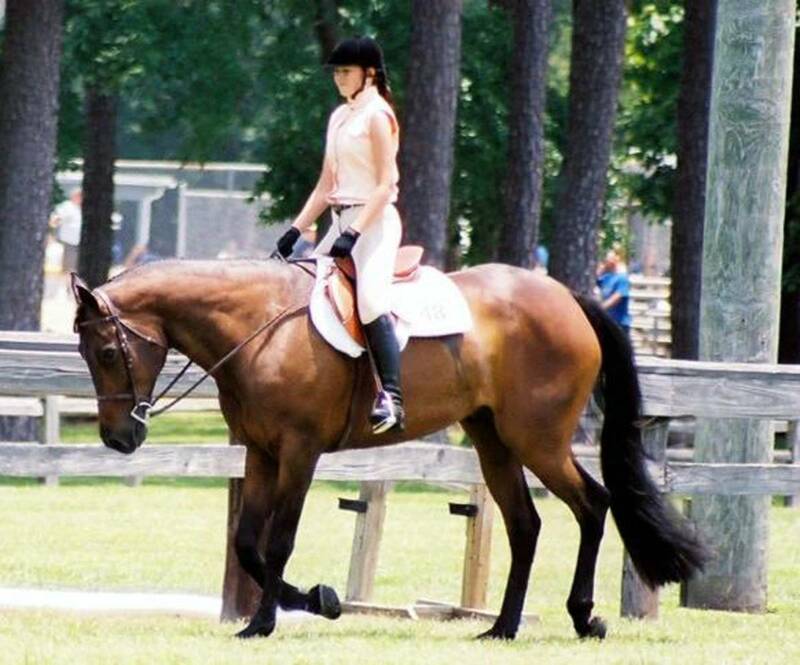 I have had many older thoroughbreds that have made great lesson horses. It seems though, that due to the cheap prices and them being readily available, many are attracted to the ones right off of the track. It is sort of a trendy thing right now. I think it is great that there are trainers out their helping people learn how to properly school a racehorse for a new career. I do think that sometimes people get the wrong impression, that anyone can be successful with one of these horses, and that is not the case. It requires a certain amount of skill level and confidence, they are not for everyone in the early stages of training. One that is already retrained and experienced in whatever job you want it to do—those can be great prospects for new riders. A lot of people are attracted to the size and gentle nature of the draft horse breeds. They are beautiful and most do have the kind disposition that they are known for. Draft horses can be appropriate mounts for new riders because of this. What you need to take into consideration when considering a draft horse is what you are planning on doing with the horse. 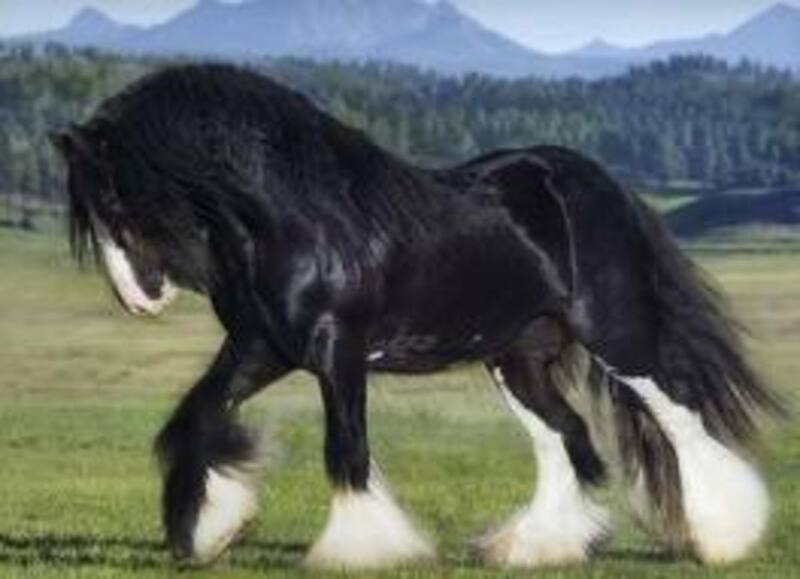 A draft horse will be fine as a pleasure horse or trail horse, or if you want to learn to drive. The more athletic disciplines, jumping and such, are not going to be the easiest job for them. Physically, they aren't made for it and may not hold up to it. A draft cross, on the other hand, maybe crossed with thoroughbred or quarter horse, can make a great all around horse. My first horse was a Belgian crossed with a thoroughbred, he was calm, but built lightly enough to do some jumping and low-level dressage. Personally, I have met many Arabians that made great first horses. They were all older at the time and already trained. They were ideal for their young riders due to their smaller size. They also had great feet and didn't require shoeing. 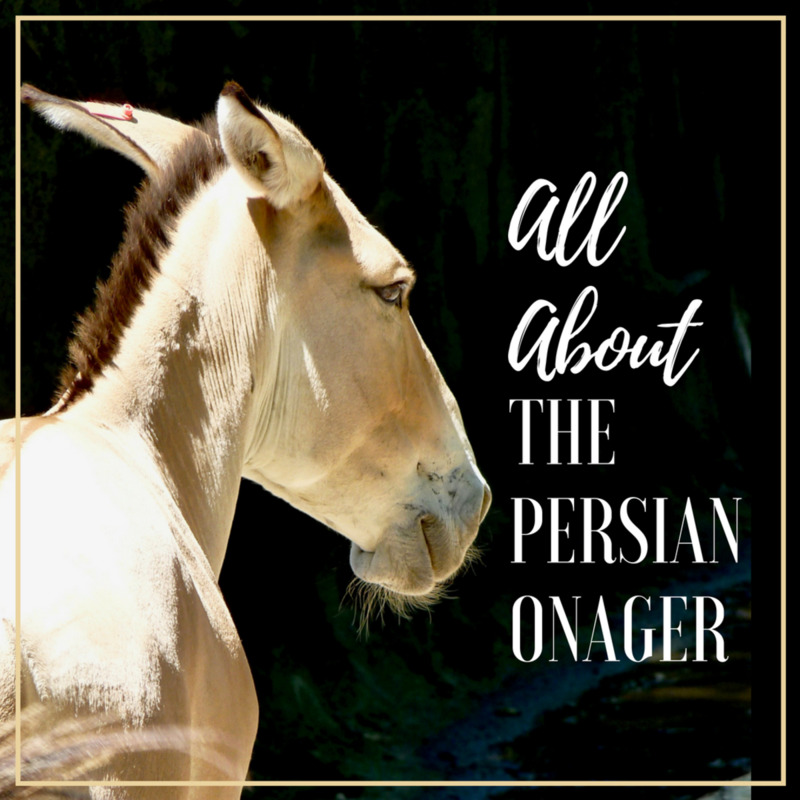 From my experience, a well-trained Arabian can be a nice versatile horse for a beginner rider. A well-trained quarter horse or paint can be a great beginner prospect. They can be very versatile. The one thing that you need to be careful about with quarter horses is their feet and leg conformation. 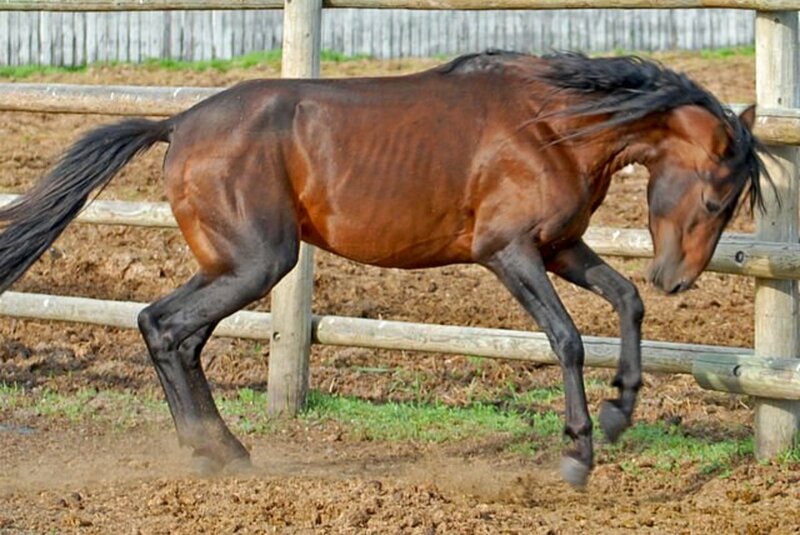 Some quarter horses who are bred for athletic sports have good feet and legs. Others, bred to be halter horses, are super upright in their front legs and have very small feet with upright pasterns. Horses with that sort of confirmation won't hold up to the concussion of a lot of the more athletic disciplines. Quarter horses and paints are also known for being prone to navicular disease. Navicular is not always debilitating for a horse, depending on the degree to which they have it. It can be managed with corrective shoeing to a point. Some horses with it though will get to the point that they are unrideable. A grade horse is what we call a horse of unknown breeding—a "mutt" in the horse world. Some of these horses have been the best horses that I have known. Remember if specific breeds aren't listed on your non-negotiable list, then that opens up the door for you to see a lot more prospects. The majority of my lesson horses are grade horses. I could take a guess at their breeding, but they are not registered. They are great at their jobs though. It is okay to have a favorite breed. That should not be one of the things on your list of non-negotiables when looking for a safe beginner horse. It narrows down your choices by a lot. You don't want to limit yourself when buying your first horse. The first horse experience should be a positive one. You find a safe horse that is sound, well trained, and able to perform the job you want it to. 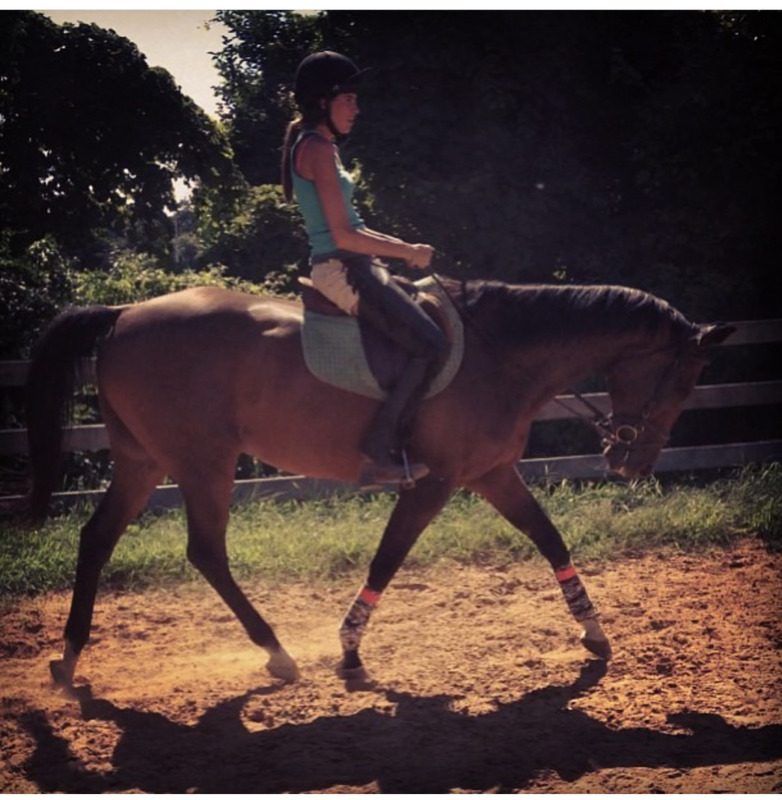 It should be a horse you feel confident about riding and feel like you can learn new skills on. Your first horse doesn't have to be your forever horse. 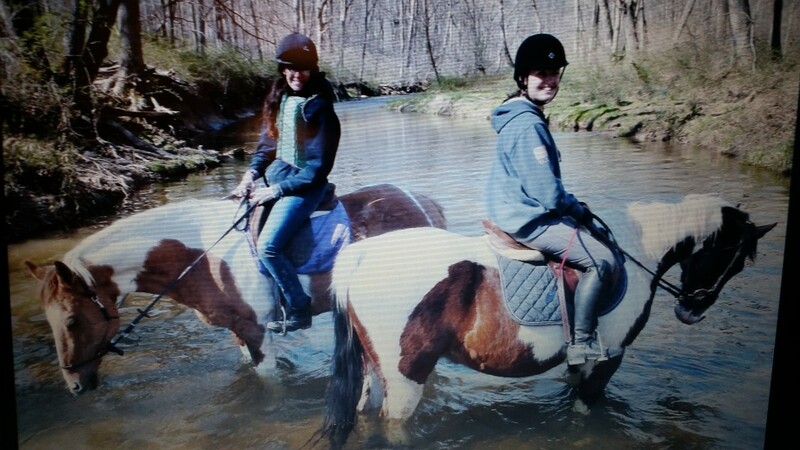 Eventually, when you have more advanced riding skills and have more experience, that is a better time to look for a specific breed. You will have been riding longer, developed more advanced skills, and have developed your sixth sense (horse sense) better. 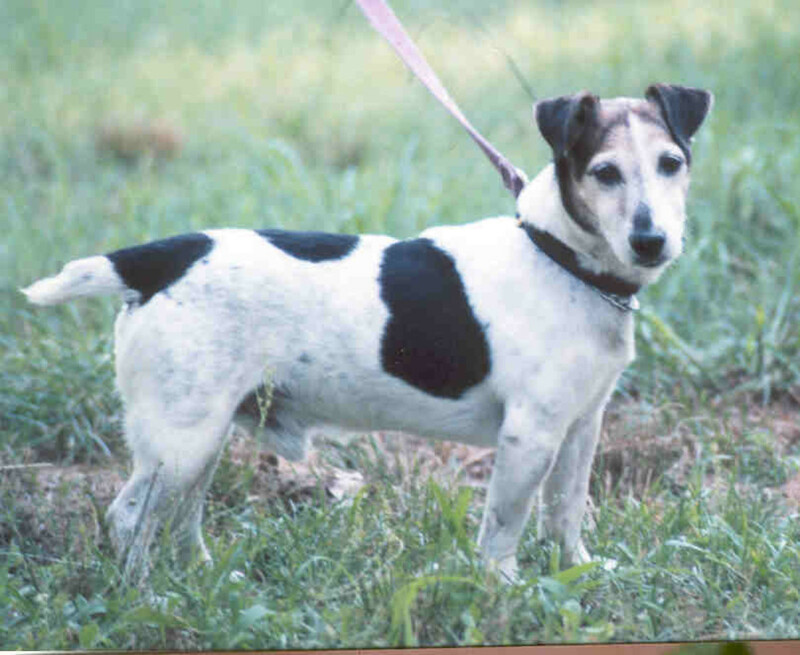 That way, narrowing down your search to one breed does not have to be quite so limiting. Dream horses come in all shapes and sizes. 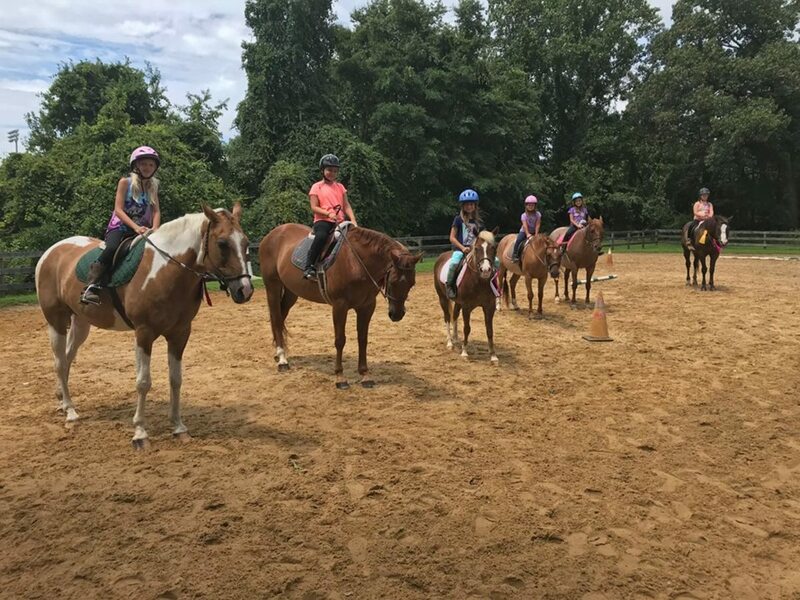 If you look for a horse that is right for you with the help of your instructor and know your list of non-negotiables, you might surprise yourself with what your dream horse turns out to be. 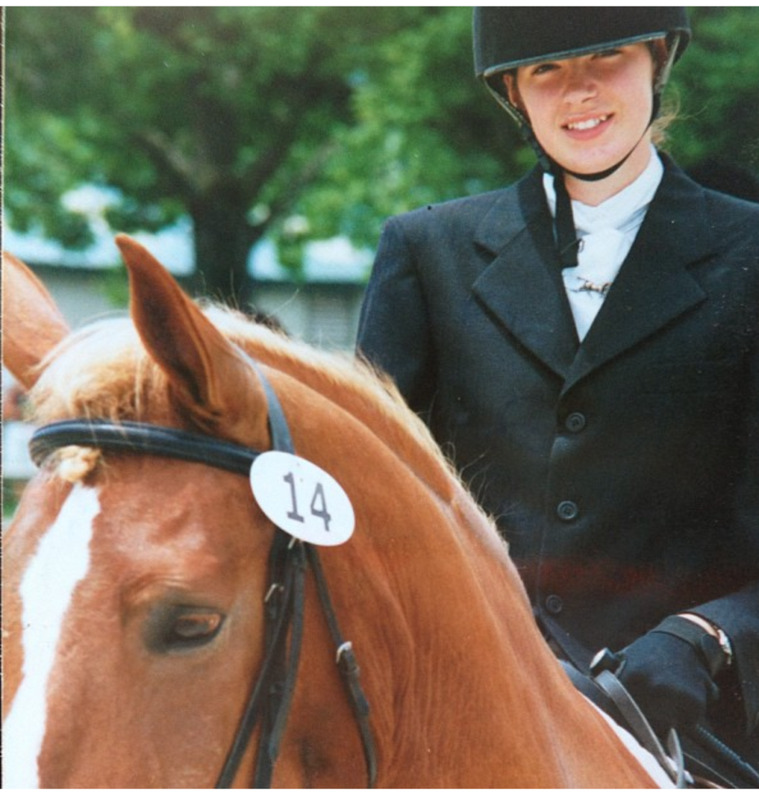 Remember, the most important thing when looking for a horse for a beginner rider is that it is safe and well trained. 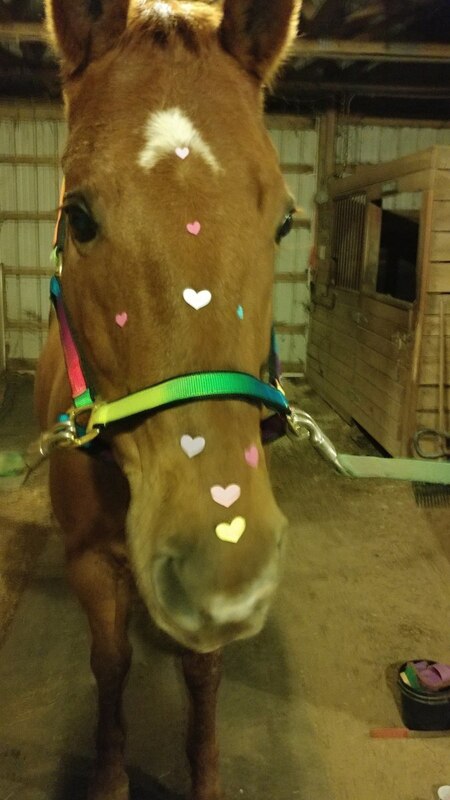 They say a good horse is never a bad color. I think it should also be said that a good horse is never a bad breed! 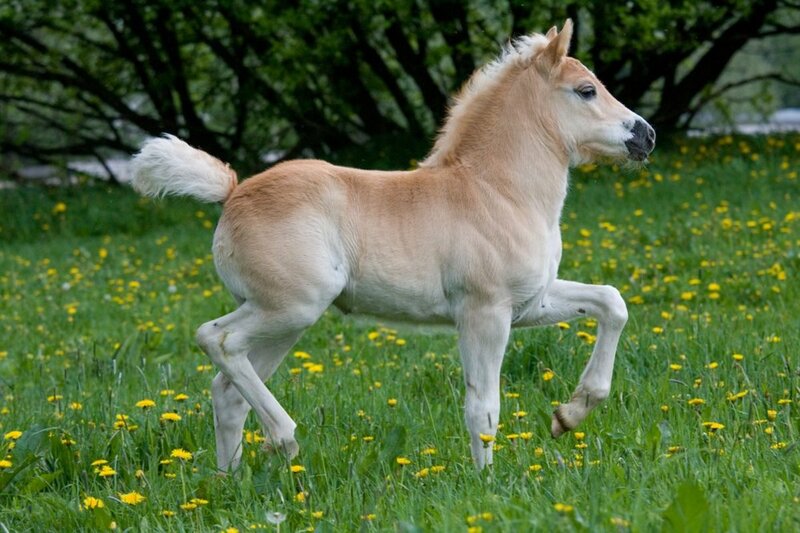 Welsh ponies are super cute!!! Do you own one? Thanks so much for reading my article! Glad you enjoyed it.